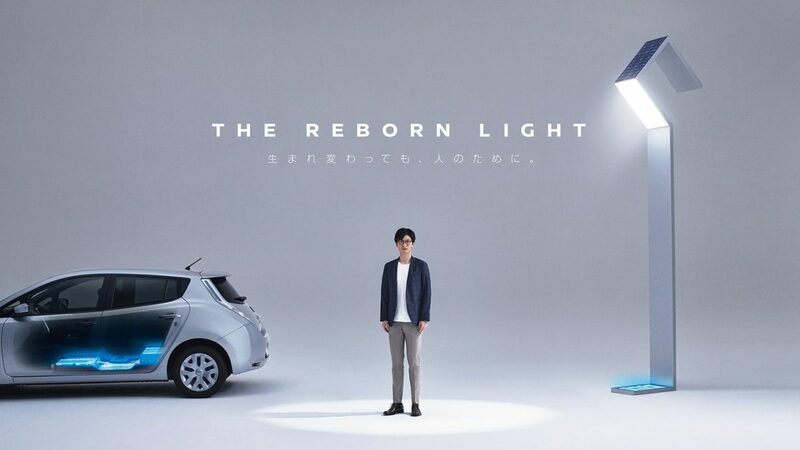 Dubai, UAE (March 26, 2018) – Nissan and its affiliate 4R Energy Corporation have teamed up with the town of Namie, Japan, to install new streetlights that will be powered by a combination of solar panels and used batteries from the Nissan LEAF electric car. 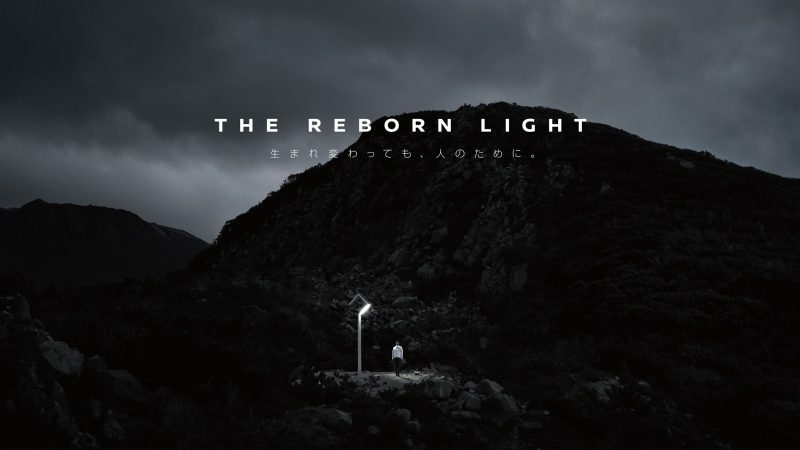 The project, titled “The Reborn Light,” aims to provide public lighting for Namie’s residents as part of the town’s recovery efforts following the earthquake and tsunami on March 11, 2011. 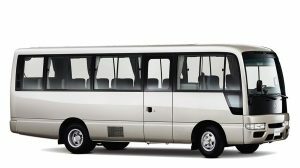 The project utilizes the growing number of used electric-car batteries that will become available as electric vehicles increase in popularity around the world. 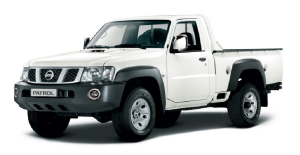 Nissan and 4R have created a new type of outdoor lighting that operates completely off the main power grid, requiring no electric cables or outlets. A prototype will be tested March 26 at the 4R battery reclamation factory in Namie, with full-scale installation beginning in FY 2018.